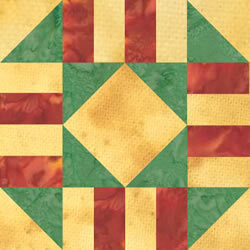 Mudsock Quilters Guild meet on the 2nd Monday of each month from 9:30am – Noon. Visitors are welcome! Join over 100 members as we enjoy guest speakers, show ‘n tell, block of the month, and much more! Our monthly meetings are held at the Cornerstone Lutheran Church located at 13450 E 116th St, Fishers IN 46037. Use the front entrance, and join us in the sanctuary to the left.